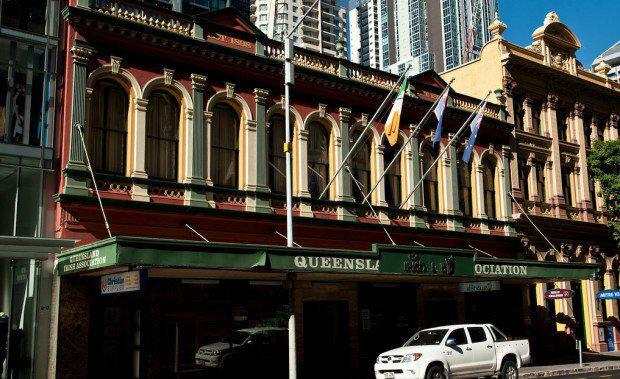 The heritage-listed property at 179 Elizabeth Street Brisbane is under contract to a local private investor for $8.1 million. The property features a 2,200 square metre building known as ‘Tara House’. The three-storey heritage office building at 179 Elizabeth Street features classic detailing and architectural design. Currently owned by the Queensland Irish Association, the property was sold by the Association’s liquidators David Clout and Associates. Knight Frank’s Senior Director of Institutional Sales for Brisbane, Justin Bond, and Associate Director of Institutional Sales for Brisbane, Tom O’Driscoll, managed the sale of the property exclusively.